Order in the next 3 hours, 16 minutes an 36 seconds for same day shipping. On an impression size of 19 mm diameter, create the message which ever you need to communicate. 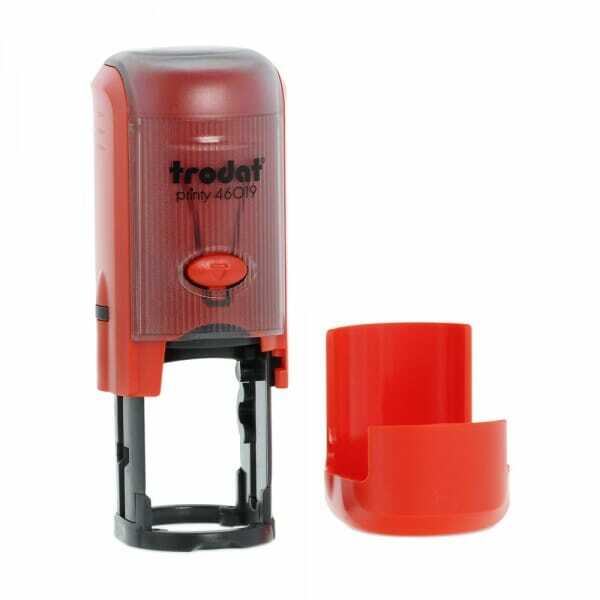 Customer evaluation for "Personalised Teacher Stamp Small Round -19mm"